Mississauga, Ontario. Home to many TO commuters AND Colonel Sanders of KFC fame. But Sauga isn’t content to rest in Toronto’s shadow. It’s growing fast! 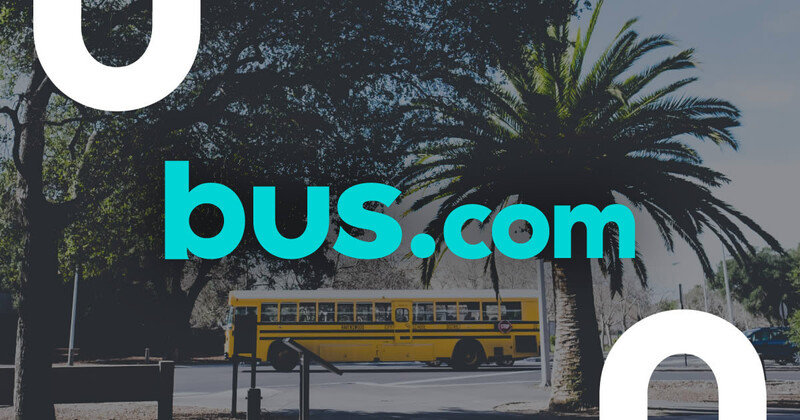 Shuttle service for Toronto conferences, field trips to Wet ‘n Wild, a Southern Ontario university tour – whatever you have in mind, there’s a Mississauga charter bus for your trip. Use our easy online booking tool to find a local Mississauga bus company. Support a Canadian small business and receive complete and attentive service at every turn. Chartering a Mississauga bus rental through Bus.com is easy, comfortable, and budget-friendly. What determines the price of a Mississauga charter bus rental? The driver's time, the trip's date, the total mileage, the time of year, and the availability of buses in Mississauga all go into the calculation of the cost of the charter bus. To make sure you're getting the best price possible, we work closely with our bus operator partners. Where do you get your Mississauga buses from? 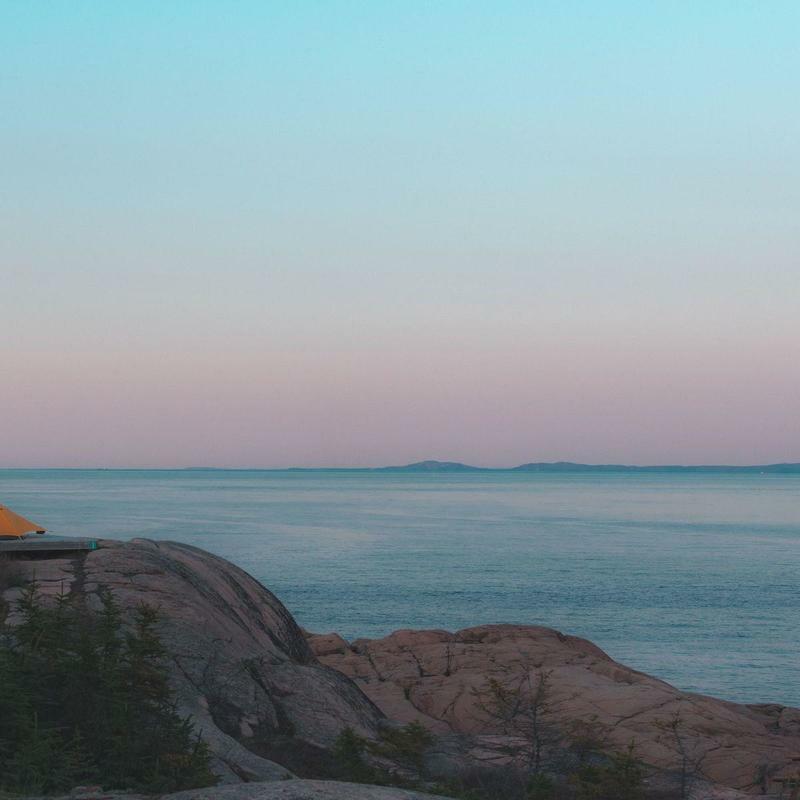 When you book a charter bus rental in Mississauga, we look to our North America-wide network of vetted companies to find the best bus for your trip. How do I rent a bus in Mississauga with a driver? All Mississauga charter bus rentals come with a vetted driver. We even include the driver's time, tip, and hotel into our charter bus quotes. What kind of bus rentals can I book in Mississauga? You can rent a school bus, coach bus, minibus, or mini coach bus in Mississauga. Each bus has different strengths, so think about what your group needs before you book your bus. Our booking specialists can help you choose if you need any help. How soon do I have to book my charter bus rental in Mississauga? It's best to book your Mississauga bus rental as soon as possible to lock down the best price. 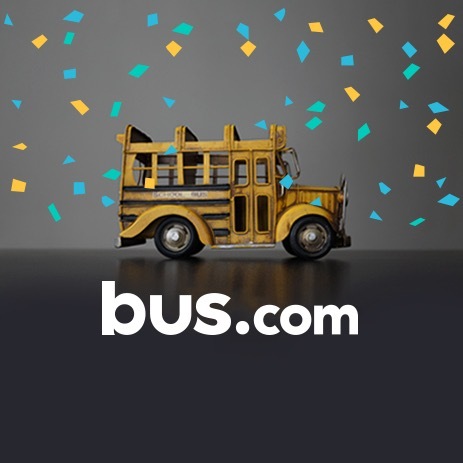 To make planning event transportation easier, Bus.com offers a Book Now, Pay Later policy that lets you wait to pay until 21 days before your departure. Getting to Mississauga from nearby cities. We run many bus trips to Mississauga from cities near and far! Here are some starting hourly rates for coach bus rentals and school bus rentals for each trip. For a more accurate pricing for your bus rental in Mississauga, you can charter a bus through our instant quoting tool.